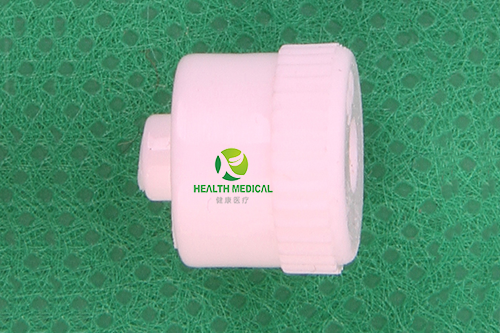 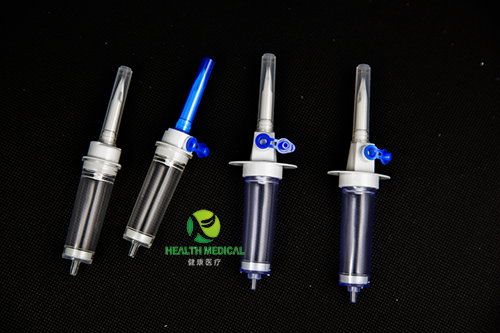 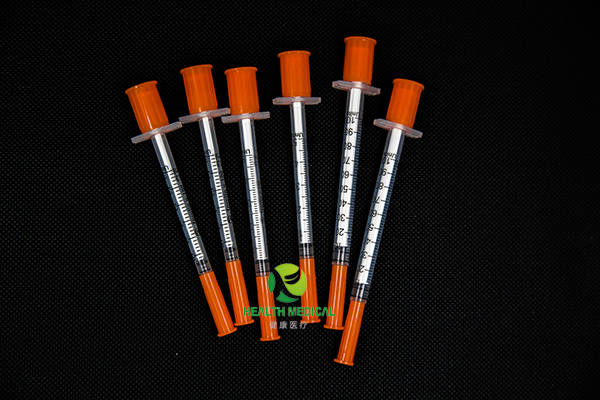 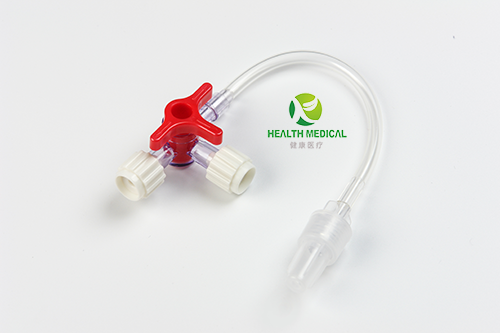 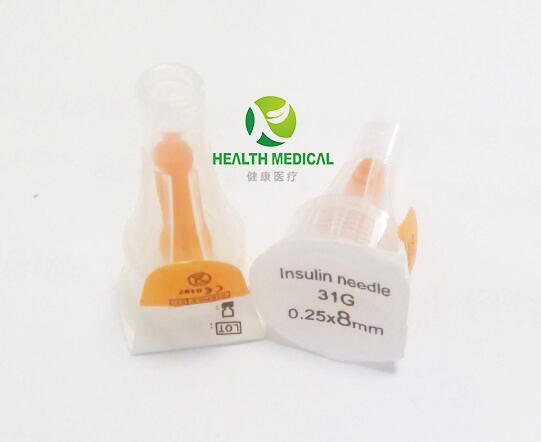 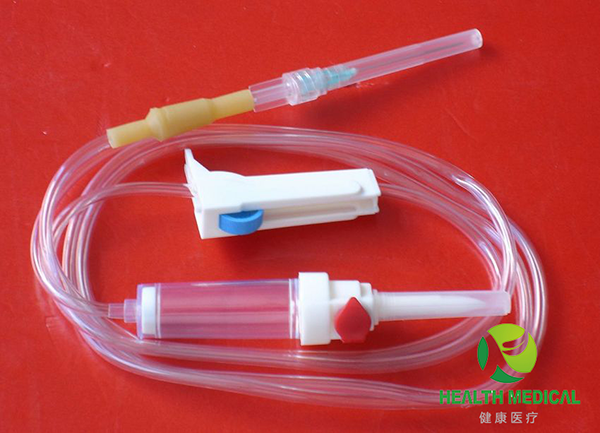 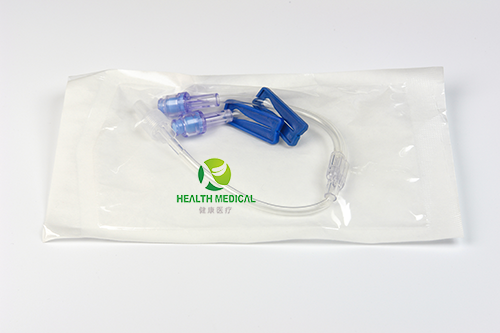 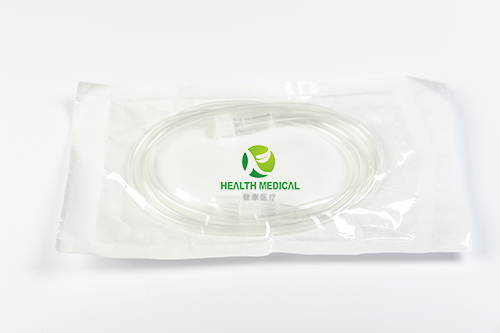 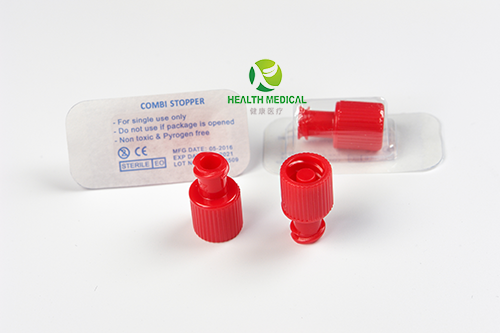 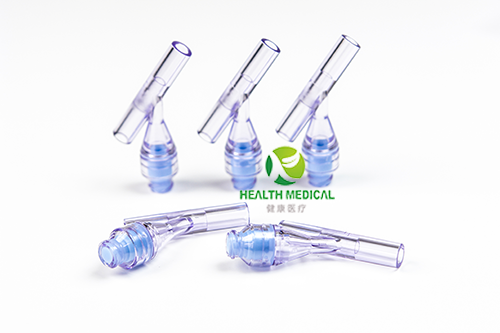 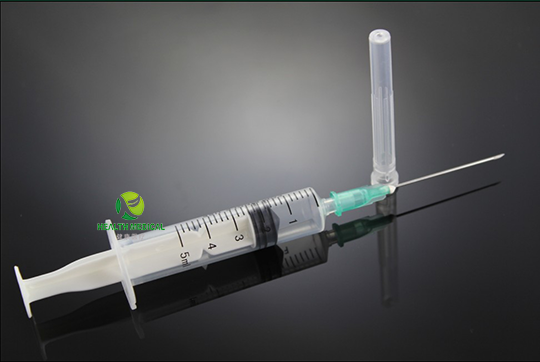 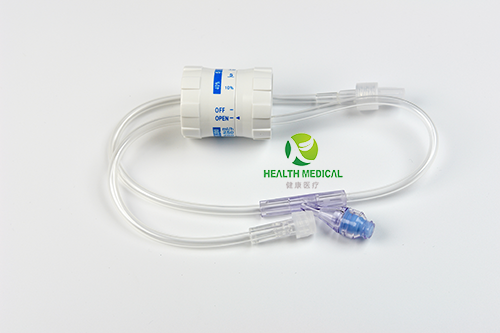 Shanghai Health Medical was founded in 2013,specializing in the production of disposable medical consumables manufacturer. 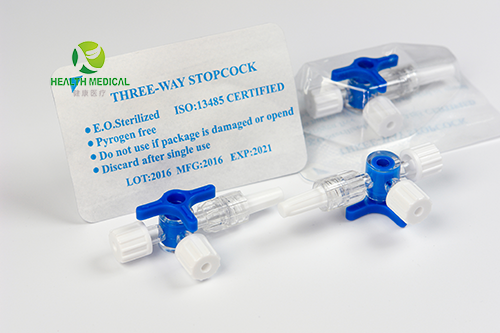 All of our products are automation equipment production, can improve the production, and to better ensure the quality of the product. 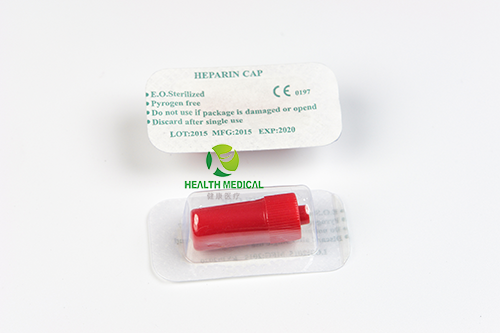 All of our products are in accordance with the ISO quality system of production and inspection of product quality.